It’s a fact that there are an infinite selection of supremely cool and fun fabrics in the market right now, but when it comes to headboards, designers should resist the urge and step away from the cloth! With the variety of sticky, gooey, & grea sy hair products used by the hotel guests, the fabric headboard is a sponge that will absorb these stains and will proudly display them for future guests. This will give the automatic impression of a dirty, filthy room, decreasing guest satisfaction from the first impression. Instead, designers should source from the variety of vinyl products and faux leather options, which are both easy to clean and are very durable as well. Another thing to keep in mind is the hygiene maintenance and this includes the ugly truth about bed bugs. 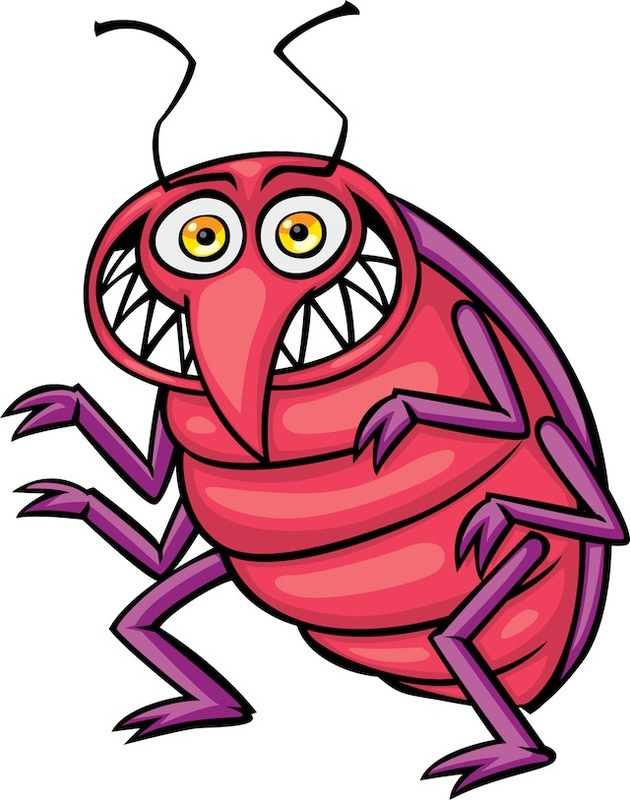 Unfortunately with the increase in global travel and exposure to many new “critters” and bacterium, the bed bug epidemic has become an unpleasant reality. These bugs love to burrow into fabric, especially the nooks and crannies. By using fabric headboards it creates a more enticing atmosphere for these unwanted guests to take up residence, making it more likely to get bitten, or better yet, take them home as souvenirs! 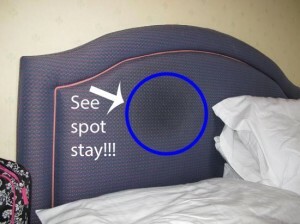 Using a vinyl product detracts bed bugs from snuggling in, decreasing the chances of spreading or being bitten. Anything that can be designed for a guestroom that helps maintain the cleanliness for a longer period of time is always a better solution. Please keep in mind that if the mess can’t be easily cleaned in the 30-40 minute dedicated time slot a housekeeper has daily per room, it’s not going to get cleaned. A good night’s sleep is better spent counting sheep, not stains or bed bugs!